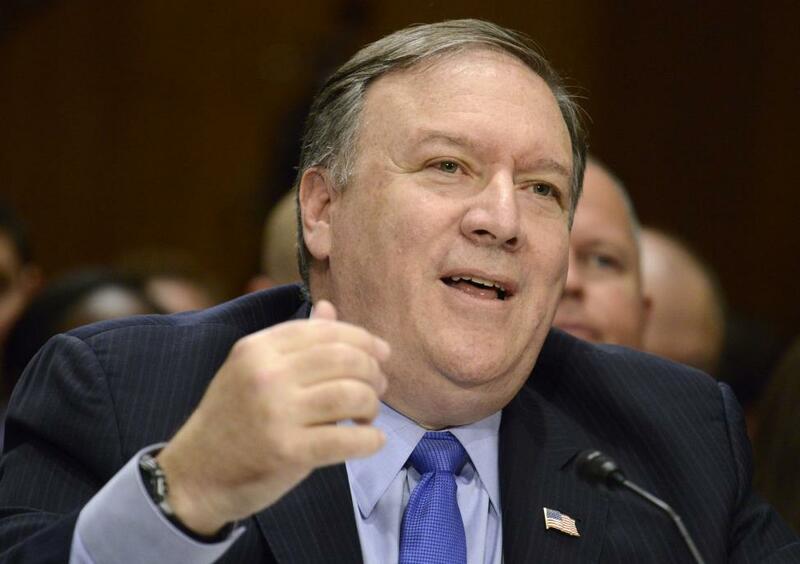 Secretary of State Mike Pompeo on Monday announced that the United States will invest $113 million in the Indo-Pacific region to improve infrastructure, energy projects and digital connectivity. Speaking at the Indo-Pacific Business Forum at the U.S. Chamber of Commerce in Washington, D.C., Pompeo said the investments will build "strategic partnerships, not strategic dependency." "It is clearly in America's strategic interest to deepen engagement in the region," Pompeo said. "More than one-third of the global population is there. Four of the world's six largest economies are there as well, in China, Japan, and India -- and of course, the United States." [post_ads]Of the $113 million in new investments, $25 million will go towards improving partner countries' digital connectivity; $50 million will be used to import, produce, move, store and deploy energy resources' and nearly $30 million dollars will be used ti "establish a new inter-agency body to coordinate, strengthen and share U.S. tools for project scouting, financing, and technical assistance." Pompeo described the investments as a "down payment on a new era in U.S. economic commitment to peace and prosperity in the Indo-Pacific region." The commitment for increased investment in the Indo-Pacific region comes after Trump pulled the United States out of the Trans-Pacific Partnership as one of his first acts as president in January 2017. The deal, which was criticized heavily during the 2016 presidential election, would have cemented a vast trade agreement between the United States, Australia, Brunei, Canada, Chile, Japan, Malaysia, Mexico, New Zealand, Peru, Singapore and Vietnam. Before Pompeo gave his remarks on Monday, U.SS. Chamber of Commerce President and CEO Thomas Donohue said more than 150 bilateral or regional trade agreements have been made between Indo-Pacific nations, compared to "just three free-trade deals" involving the United States, the Wall Street Journal reported. "If we don't get busy inking more deals and opening back up to the region, we'll be left on the outside looking in," Donahue said.